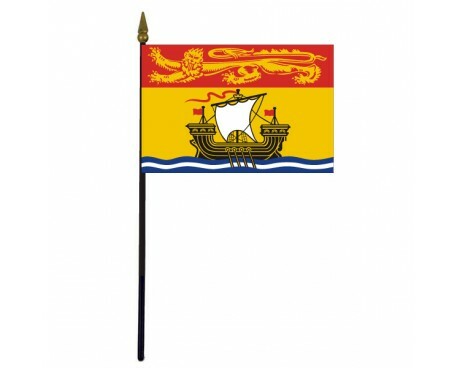 Alberta Stick Flag - 4x6"
New Brunswick Stick Flag - 4x6"
Newfoundland Stick Flag - 4x6"
Northwest Territories Stick Flag - 4x6"
Nova Scotia Stick Flag - 4x6"
Nunavut Stick Flag - 4x6"
Ontario Stick Flag - 4x6"
The national flag of Canada, which is sometimes called the “Maple Leaf" was adopted as such in 1965. The national flag consists of a red field with a white square in the middle. A stylized red maple leaf is in the center of the square. 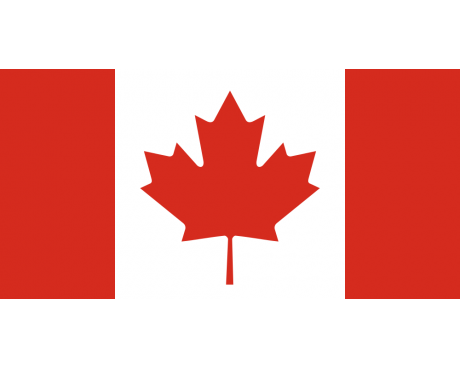 The Maple Leaf is only one of many Canadian flags, however. 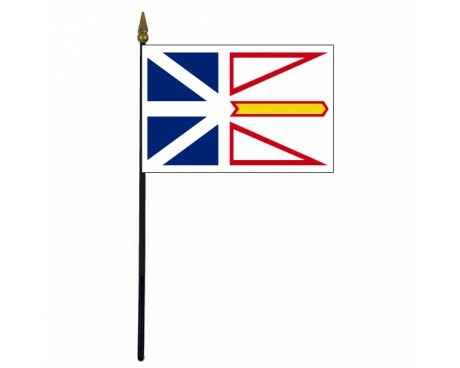 The first flag associated with Canada was arguably the St. George's Cross carried by the explorer John Cabot when he reached Newfoundland in 1497. 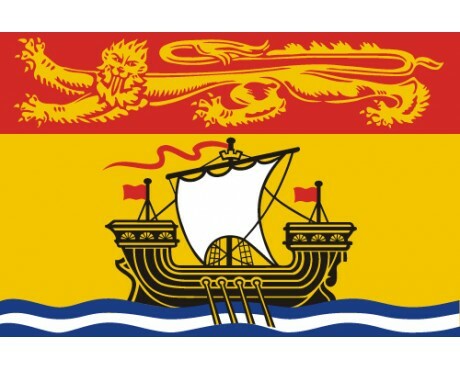 In 1534, Jacques Cartier began exploring the St. Lawrence River. 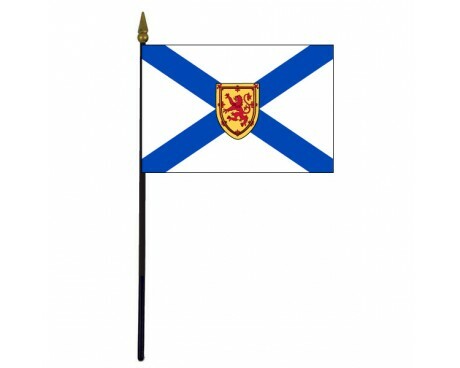 Over the next century or so, France established a colony that became known as New France. At its largest, in the early 18th century, New France extended westward from Newfoundland to the Rocky Mountains and southward from the Hudson Bay to the Gulf of Mexico. 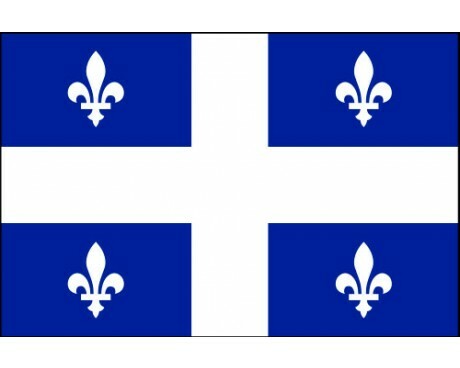 The flag of New France had three fleur-de-lis (stylized lilies) against a deep blue background. In 1763, France lost a war with Great Britain and thus lost its North American colonies. 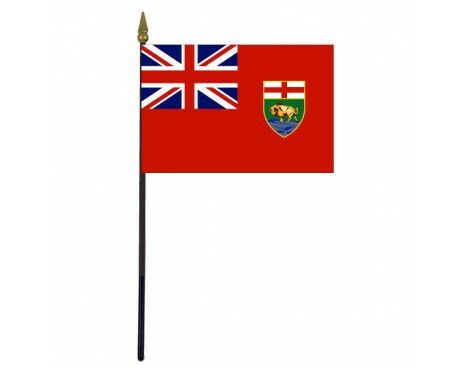 Canada then became a British colony, so the British Union flag served as its flag. 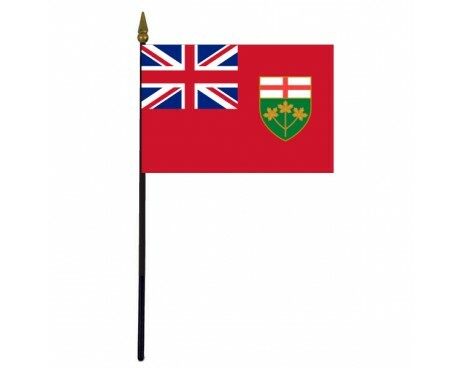 Even after Canada became an independent country in 1867, it continued to use flags that incorporated the Union Jack in their design. 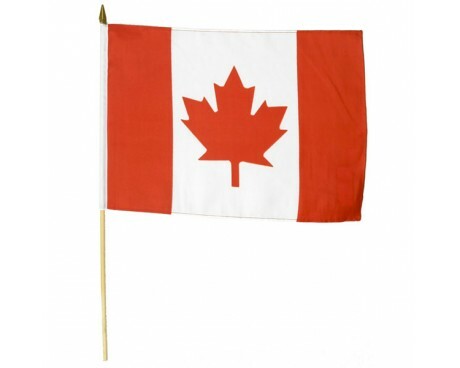 The “Maple Leaf" is not the only current flag of Canada. 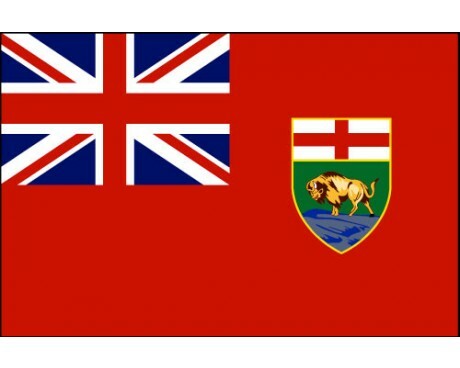 Canada consists of ten provinces and three territories, and they all have flags, too. 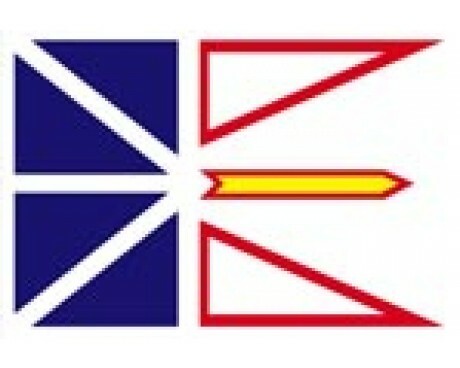 The provinces are Alberta, Newfoundland and Labrador, Ontario, British Columbia, Quebec, Nova Scotia, Saskatchewan, New Brunswick, Manitoba and Prince Edward Island. The three territories are the Yukon, Northwest Territories and Nunavut. 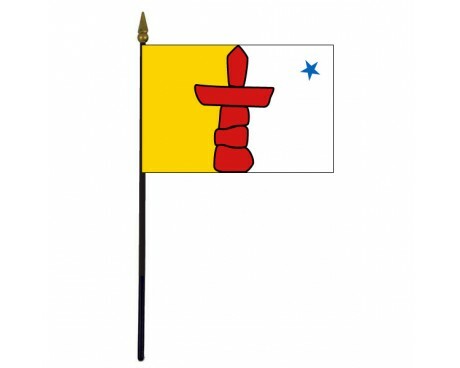 The last territory had originally been part of the Northwest Territories until 1999. 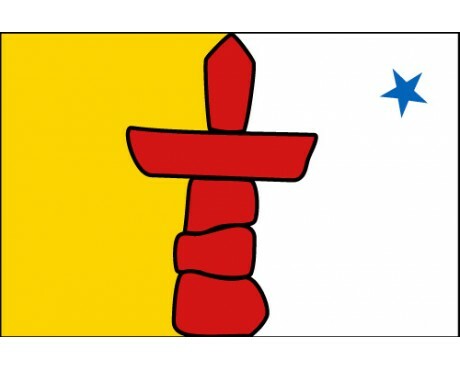 Nunavut also got its flag in 1999, and the flag has white and gold fields divided by a red inuksuk or Inuit land marker. 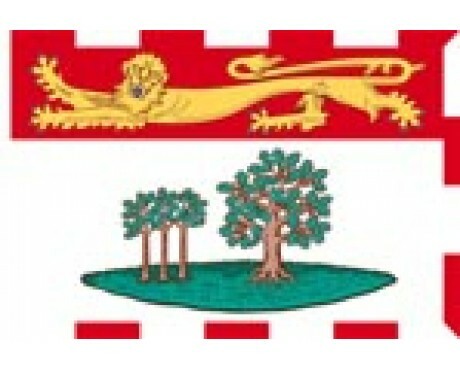 By contrast, New Brunswick, Nova Scotia, Ontario and Quebec are the oldest provinces in Canada and formed the country in 1867. 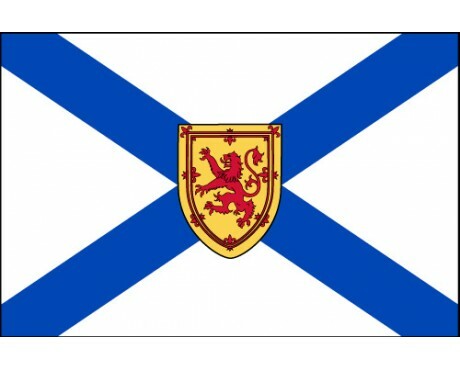 In the 1870s, they were joined by the provinces Prince Edward Island, British Colombia and Manitoba. 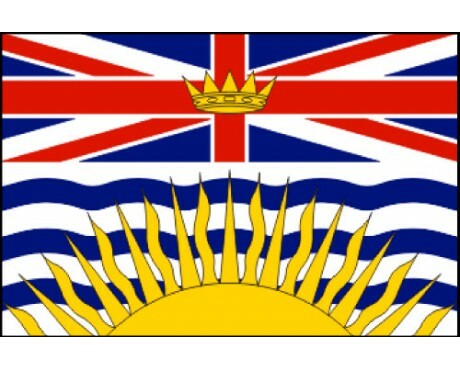 The remaining three provinces were territories and colonies that gained province status during the 20th century. 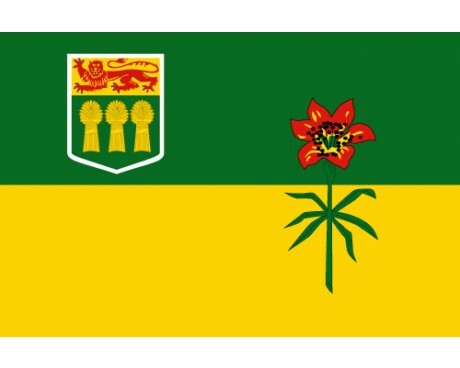 Many of the provincial flags reflect their colonial origins. 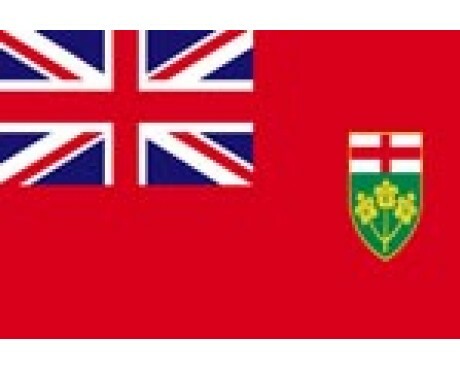 The flags of Ontario, Manitoba, and British Columbia all incorporate the Union Jack. 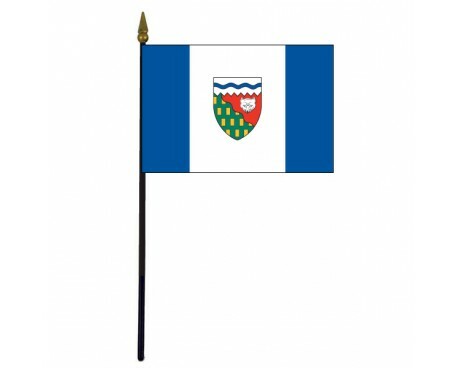 The flag of Quebec depicts white fleur-de-lis and a cross against a deep blue background. 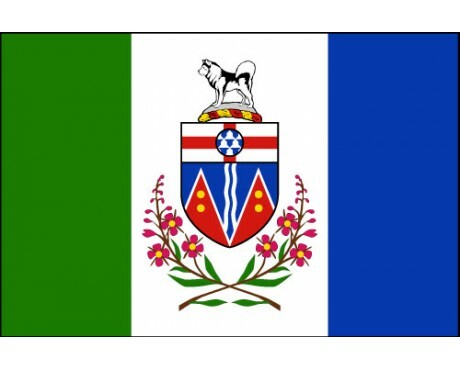 The flag of Yukon pays homage to the territory’s natural beauty. 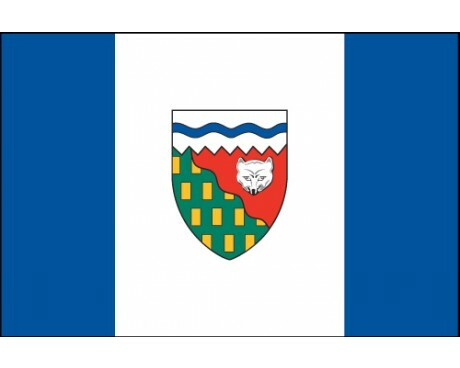 It contains blue, green and white fields with the colors respectively representing Yukon's lakes and rivers, snow and forests. 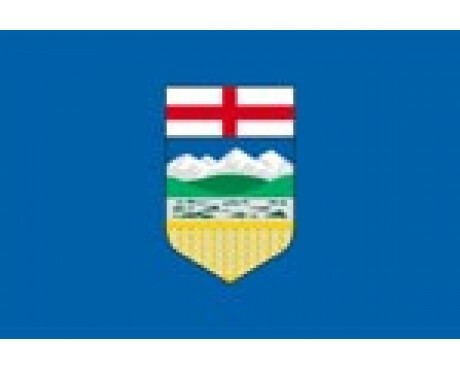 The territory's coat of arms is in the middle of the white field. 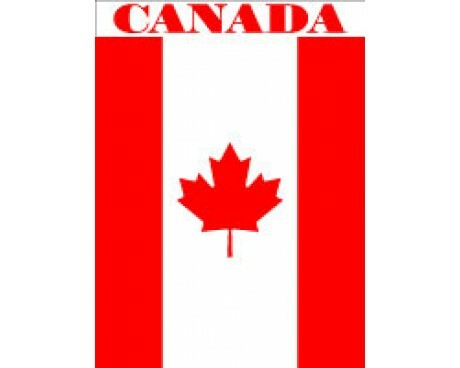 As can be seen, any flag of Canada will have an interesting story, and many are quite attractive. 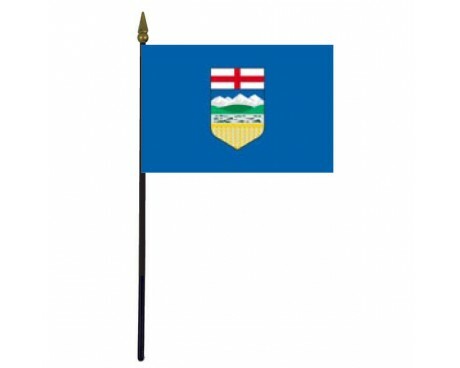 Buy Canadian flags today.